I haven’t written a blog since the summer. I am not sure why – I think it is because I wasn’t sure what else I could say that would be helpful or interesting. My Experience With Lung Cancer – Part 4: What can be next?? I finished the previous blog two weeks ago, after having radiotherapy to the lesions in my brain, and feeling pretty positive again. And while trying to ignore the swelling in my left leg. Read more about My Experience With Lung Cancer – Part 4: What can be next?? [In Part 1, Terry described her diagnosis and initial treatment. Forest fires are often a concern in Canada, especially during dry, hot summers. People all over Canada may be affected by the smoke from forest fires. The Canadian Lung Association urges those with lung disease such as asthma and COPD to monitor their breathing and avoid exposure to smoke. If breathing problems develop, refer to your action plan or call your health-care provider. What type of health effects can be caused by forest fire smoke? Many of us associate poor air quality days with smog that tends to build up in the summer. 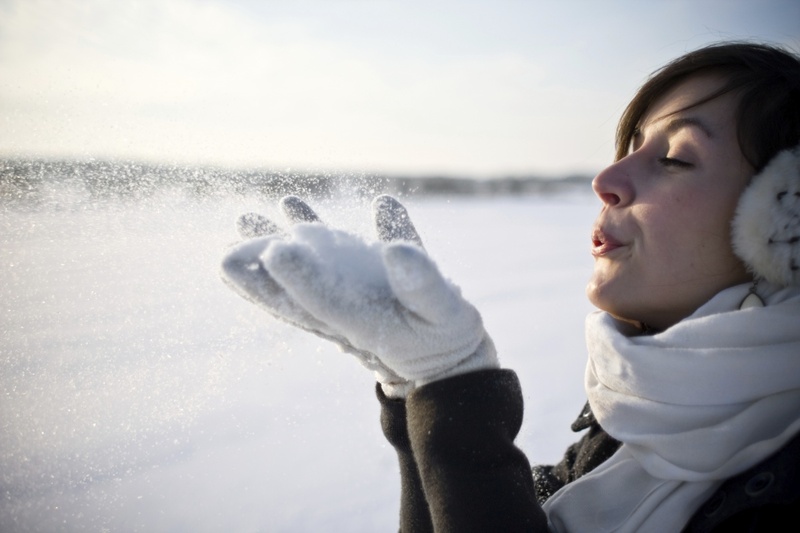 Did you know that we also experience poor air quality days in the winter? Smog can occur throughout the year, but the composition of the smog changes with the seasons. Jacqui’s Journey with IPF: Whoopi! Read more about Jacqui’s Journey with IPF: Whoopi! Mould is a trigger for asthma and asthma-related symptoms such as wheezing, coughing, shortness of breath, and chest tightness. When you are exposed to mould, the smooth muscle that wraps around the airways tightens. Mould also causes inflammation and increased production of phlegm, headaches and fatigue, and allergic reactions. 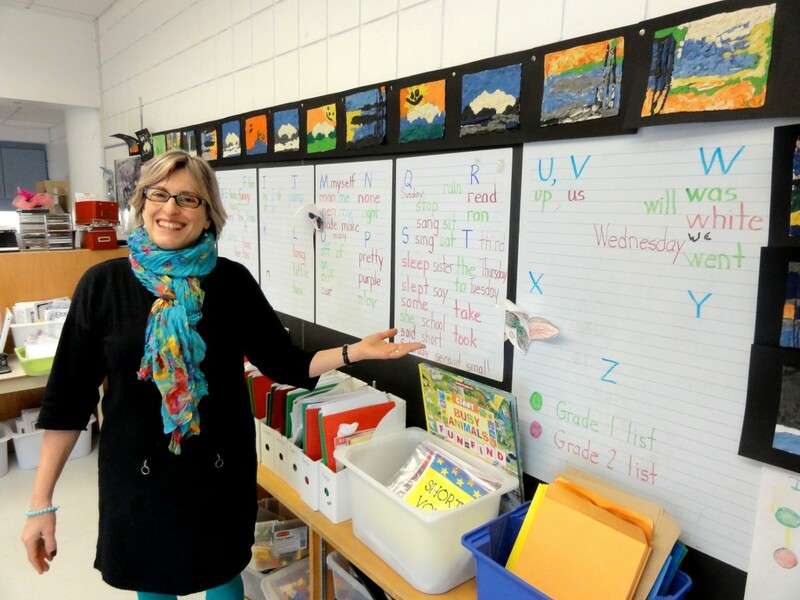 As a teacher, Heather Crysdale knows that asking for help is important. That’s why she sought out The Lung Association’s help to learn how to manage her asthma better. Heather worked with Rosario Holmes, a certified asthma educator with The Lung Association in Ottawa, to learn more about her asthma medications and how to use her inhalers appropriately.